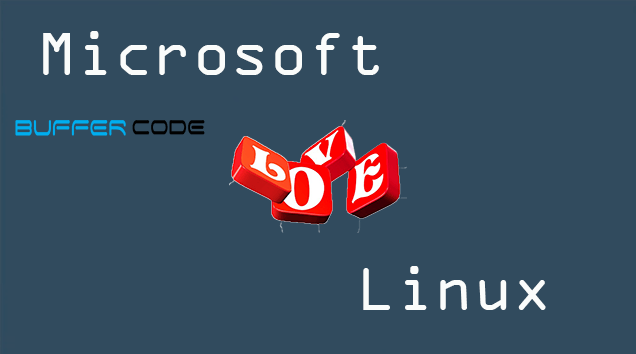 Will you believe me if I say that Microsoft has built its own Linux-based Operating system? No? You have to believe on this. According to the blog website of Microsoft, Microsoft has built its own Linux-based OS named as Azure Cloud Switch (ACS, Microsoft’s Linux OS ). ACS is a cross platform modular OS for data centre networking built on Linux. The main purpose to develop Azure is to build their own software for running devices like switches. This Azure Cloud Switch will not be available for users to use but this will be used by Microsoft to debug, fix and test software bugs in much faster and efficient way. 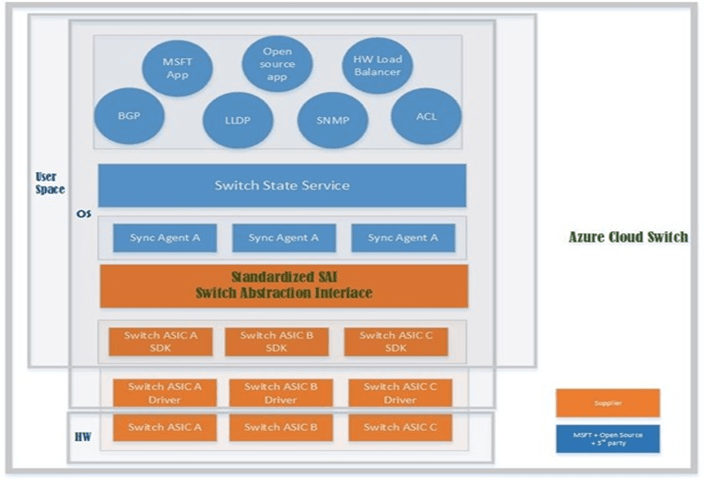 “ACS also allows us to share the same software stack across hardware from multiple switch vendors. This is done via the Switch Abstraction Interface (SAI) specification, the first open-standard C API for programming network switching ASICs, of the Open Compute Project (OCP). Microsoft was a founding member of the SAI effort and remains a leading contributor to the project as we view SAI as an instrumental piece to make the ACS a success.” They wrote in the Blog. ACS is very different from other conventional switch software. The conventional Switch software are built for users for several conditions and requests. But ACS focuses on feature development of Microsoft priorities. ACS is a lean stack, it focuses on the software needed for datacentre Network and targets to fix or test the bugs in application at much faster rate than current run rate. According to the blog, ACS believes in the power of open networking, ACS along with the SAI enables Microsoft to exploit new hardware faster while simultaneously being able to use multiple platforms. “ACS is able to make use of its vibrant ecosystem. ACS allows to use and extend Open Source, Microsoft, and Third Party applications.” They wrote on the blog. The open source applications like Quagga, Microsoft specific applications are included here that could relate to an entire configuration management system such as Autopilot or SWAN and also some third party applications. Have something to add in Microsoft’s Linux OS ? Please add in comments.